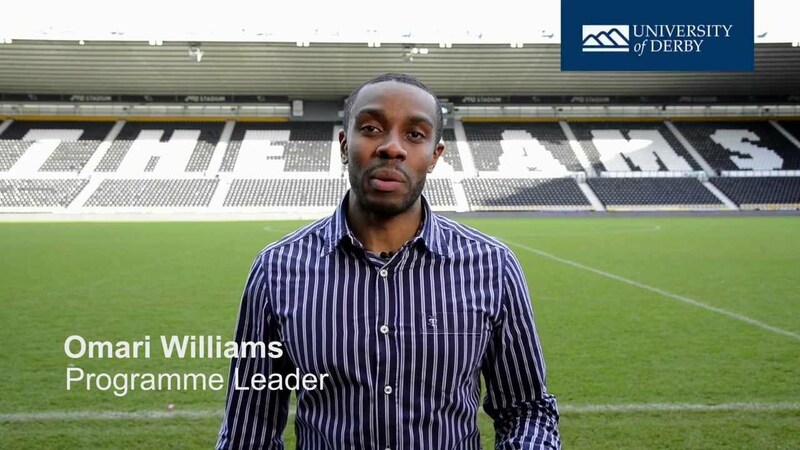 Offering exciting industry placements, our course puts you ahead of the game in the sport business world. Start out on our foundation year if you lack the qualifications for honours level studies. As sport becomes an ever more powerful industry in the global market place, there has never been a better time to consider a career in sport management. Choose our honours degree with a foundation year to keep ahead of the game. Distinctive and dynamic, this course will appeal to anyone with an enthusiasm for sport and a thirst for business and management knowledge. It provides a compelling mix of skills to put you at the forefront of what is one of the most lucrative and high-profile business sectors of all. The foundation year route has been introduced to cater for students with the ability and drive to study with us but without the formal qualifications to enter the honours degree directly. It also supports anyone keen to forge a new direction in their career or to experience an area of academic study which might be new to them. Your foundation year will cover a wide range of subjects which give you the ideal platform for progressing to honours degree studies. They include sport and exercise, human behaviour, sociology and contemporary issues in business, together with study skills, research methods and data handling. Throughout we provide extra support to build your confidence so that you are fully prepared to progress to the first stage of your honours degree. Because a University of Derby degree with foundation year is continuous, you won’t need to apply again to complete your full BA (Hons) qualification. The career scope is limitless when you think of the momentous developments transforming sport today – from the multi-million pound sponsorship deals to the unprecedented sums generated by broadcasting rights, from the media clamour surrounding sports stars to the way our growing appetite for sport is harnessed to bolster economic growth in local communities. Sports event management, marketing, media relations, business development, sport policy and planning, sport finance and international sport business – all will form a crucial part of your studies on this hugely varied degree. You’ll also build broader skills in research methods, strategy and professional practice. You will see the business of sport up close. We take you beyond the classroom so that you can develop your management and leadership know-how in real professional scenarios. Our BA (Hons) Sport Management broke new ground by becoming the first course of its kind in the country to guarantee every student a sport business work placement during each year of their studies. 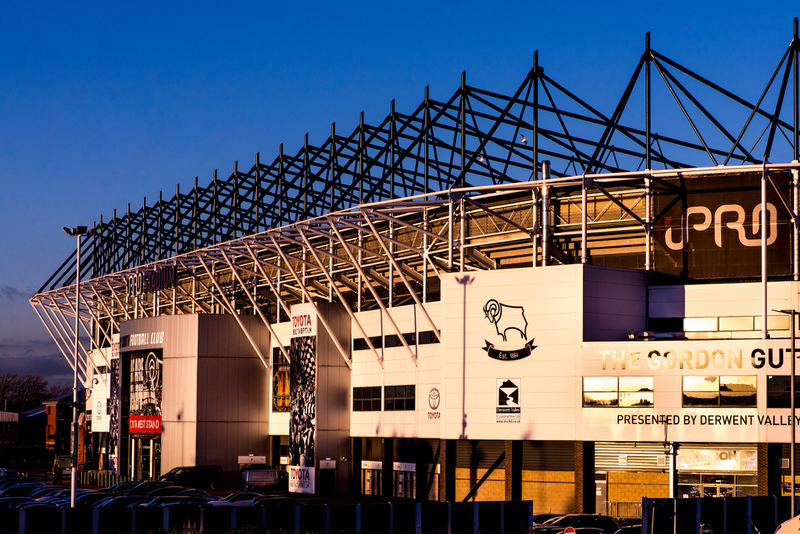 Our students have gained invaluable insights through working directly with names such as Derby County Football Club, Derbyshire County Cricket Club, Derby Arena, Derby City Council, Sport-80, Team Raleigh, Team Derby and Sporting Futures. 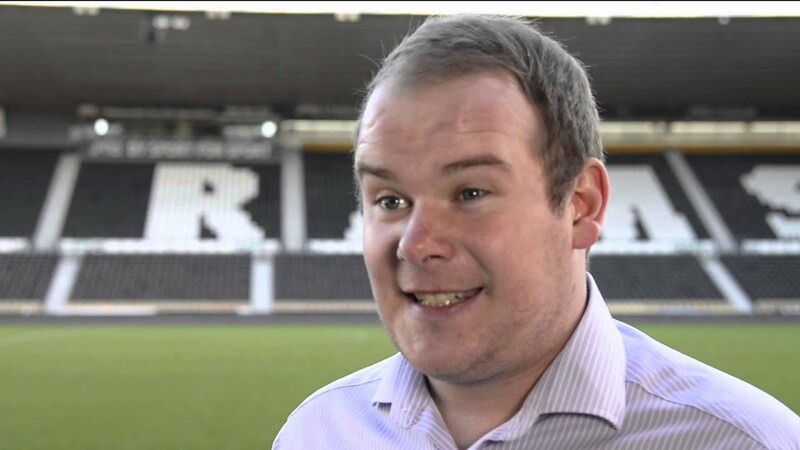 In just one example, our partnership with Derby County FC has seen our students attend live press conferences; get involved with commercial hospitality and retail management; take part in crowd management on match days; learn about sophisticated ticketing systems; explore legal and HR issues surrounding staff contracts; and undertake consultancy and research projects on behalf of the club. You’ll also assist with the delivery and organisation of sports events locally and nationally. Recent examples – to name but a few – have included Championship and FA Cup football matches, T20 cricket matches, National Badminton League matches and the Derby Half Marathon. Our contacts book includes leading industry professionals from around the world, so you will have every chance to build your own networks. We offer an exciting range of guest lectures to broaden your perspectives, including masterclasses delivered online from overseas. Our lecturing staff are enthusiastic, approachable and committed to making your learning experience lively and stimulating from the outset. An unusual induction week exercise, for instance, saw our students team up with their counterparts from Derby Business School to take part in a Dragons’ Den style exercise. 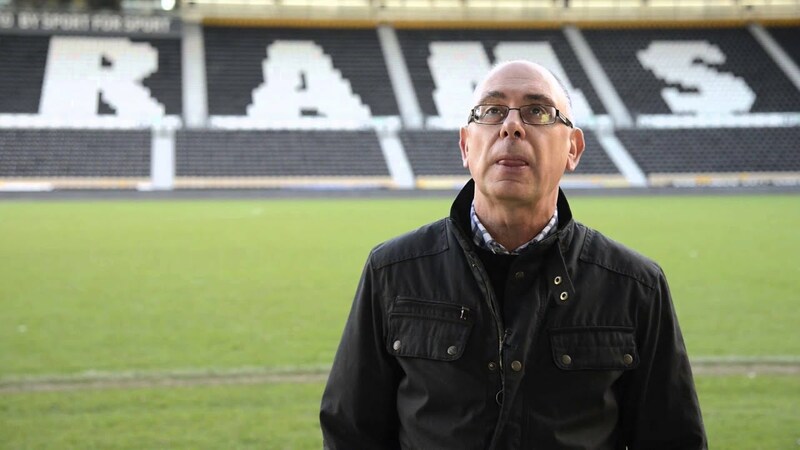 As part of the three-day challenge, they met Derby County FC owner Mel Morris to discuss everything from player recruitment strategy to club finance and commercial issues. You’ll learn through traditional lectures, seminars, and tutorial frameworks, combined with on-the-job learning in work placement opportunities, field based sessions, and assessments through DCFC and other professional sport organisations. You’ll benefit from international guest lecturers via online communication, UK-based guest lectures, independent study, group consultancy work for industry and ongoing professional development activities. You will be assessed using a range of methods, including coursework, exams, group work, online discussions, presentations, and case studies. Regular feedback is provided to support assessments and develop a greater understanding of what you need to work in the sports industry. Recent years have seen a dramatic growth in the behind-the-scenes business operations of sport – and with it has come an urgent need for forward-thinking and capable management professionals. 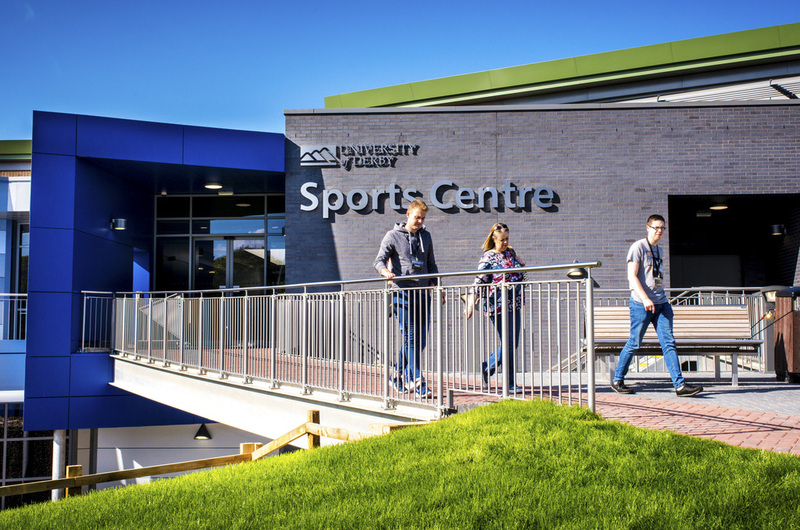 As a BA (Hons) Sport Management graduate, you can advance to a wide range of roles within the sector – such as marketing executive, facility manager, social media manager, commercial sponsorship manager or sport event manager. The impressive skillset you develop on this course will also prove invaluable for business management careers in broader fields, including the live events industry where the popularity of concerts and festivals continues to escalate. You could also consider progressing to postgraduate study or teacher training with a focus on sport or business.